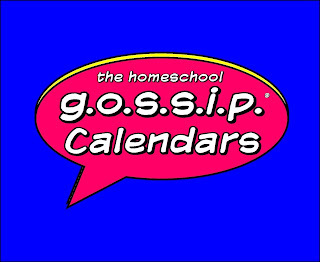 The Homeschool Gossip: Homeschool Skate this Friday and other activities on the calendar! Homeschool Skate this Friday and other activities on the calendar! Don't forget tomorrow Friday, Nov. 10, 2017 is the monthly homeschool skate at Frye's Roller Rink! Frye's has hosted homeschool skate for years and years and it is a favorite among homeschoolers in our area! Post if you plan to go so others can join you! This event is open to, and attended by, homeschoolers of all ages, Littles to Alumni! 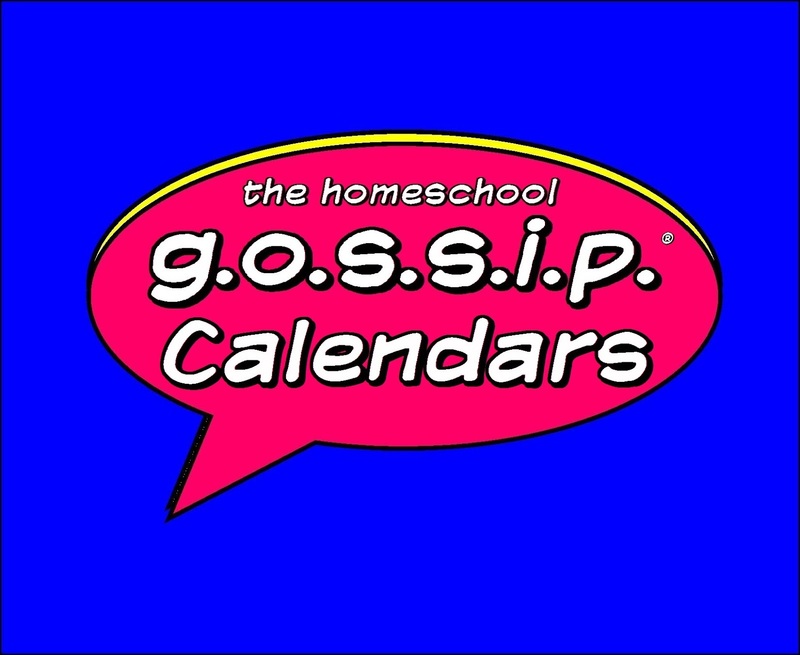 Looking for other activities, remember to check the Homeschool Gossip's Calendars of Events! Also to help you plan even more meet ups and field trips, rember to check the Homeschool Gossip's List of "Homeschool Days" and Special Offers!